We personally deliver your dog to your home. Our success is insured through the delivery and training with you, the new owner. We generally have an overall plan, but it is important to be flexible, as no two families and situations are exactly the same. 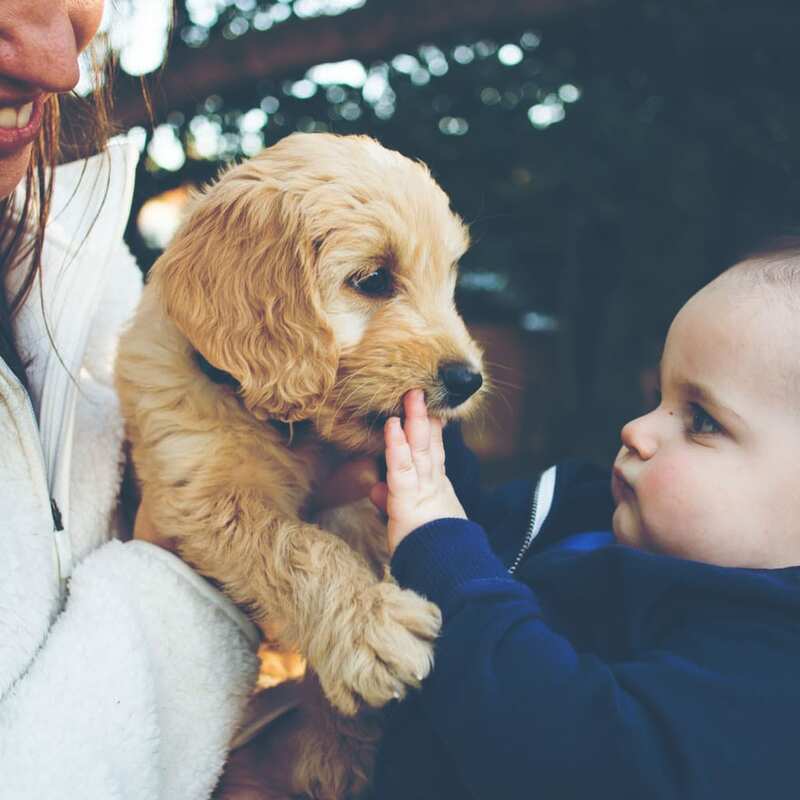 We spend 3 days personally working with you and your new puppy one-on-one in your home. In preparation for this special day, we have taught your dog to be confident and comfortable in various environments. We’ve done all the hard work up to this point. We’ve taken all the necessary steps to teach and guide a very young dog who will provide peace of mind and happiness to you. We have not fostered dependence on us. 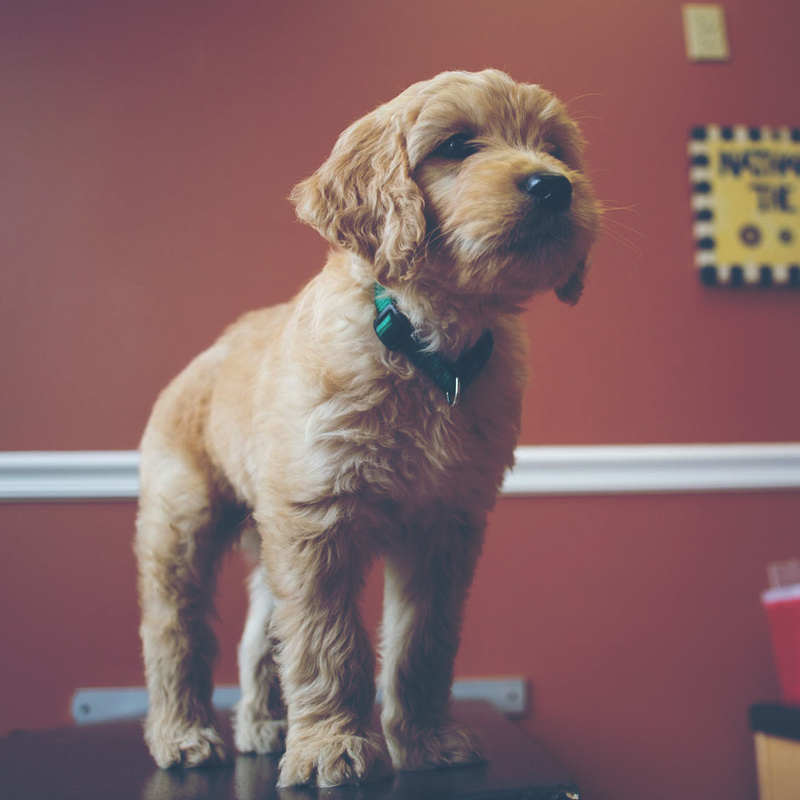 Over the course of our training we have prepared your dog for this transition by having him stay overnight with various people in different settings. The benefit of personally delivering your dog to your home allows us to experience first hand the picture that is presented to him or her. Now we can plan out the next few days. Upon arrival, we start relationship building, teaching boundaries and setting the tone for the lifetime of your dog. The goal is to get your dog comfortable in his/her new surroundings. We reinforce your confidence by teaching you about your new dog and our puppy raising philosophy. The first night we like to give some simple instructions when we leave your dog with you. Our goal is to keep it simple, so this first night is a success. We are readily available to answer any and all questions. 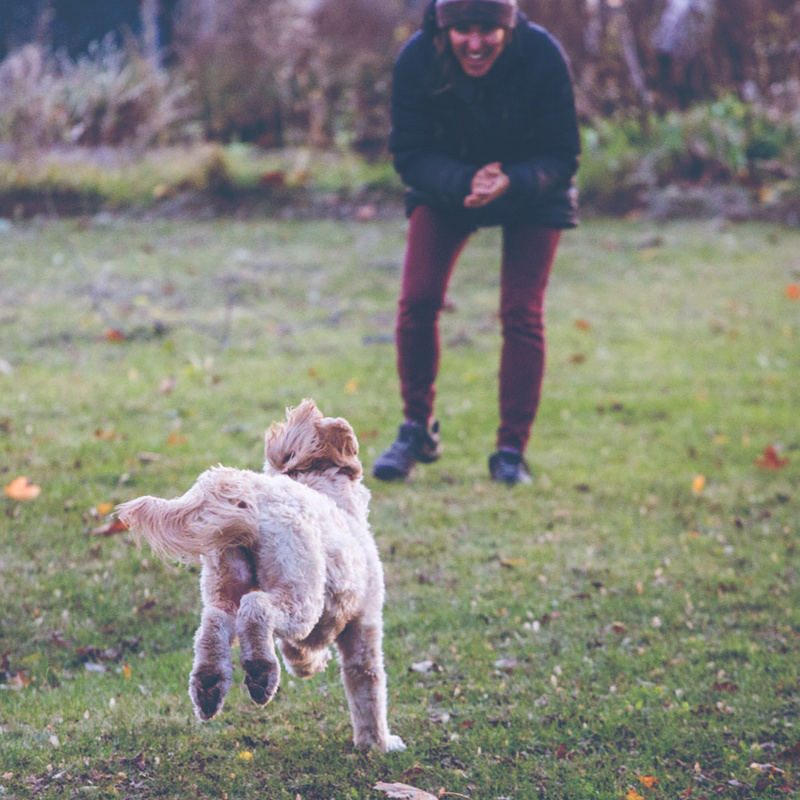 This new time alone with you and your dog allows you to bond with each other. The key is communication. We teach you communication skills with your dog that are as fluid both on leash and off, no matter where you are, at home or out and about. We touch on more details as we work to refine the relationship. This is an opportunity to be specific depending on your requests. 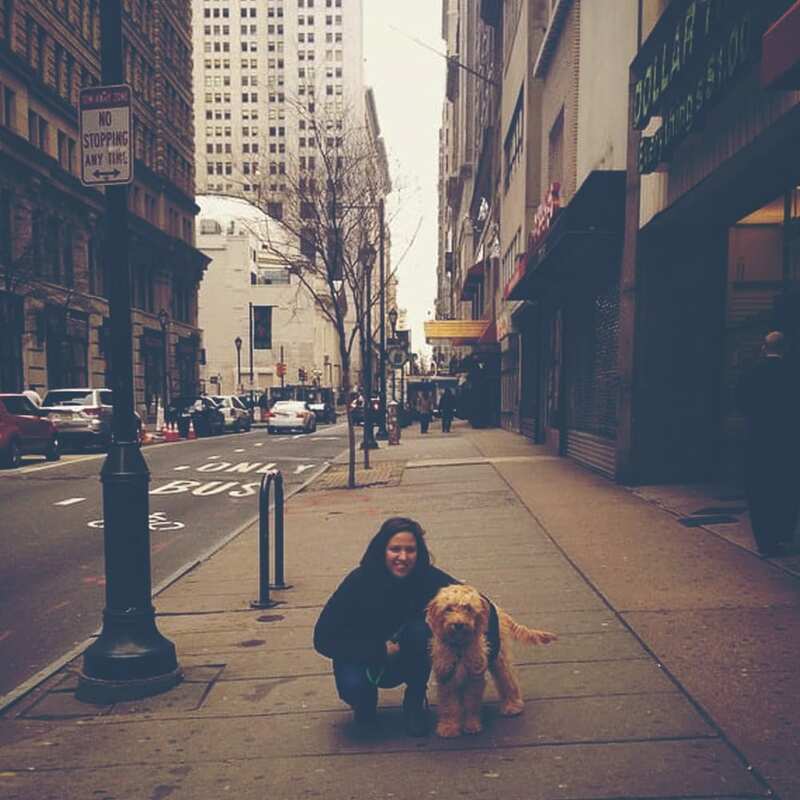 At this point we might suggest anything from walking your dog in a busy downtown area or going to an outdoor cafe so you can practice being with your dog. We personalize our teaching so that the end goal is success. This third day begins what you have been waiting for. 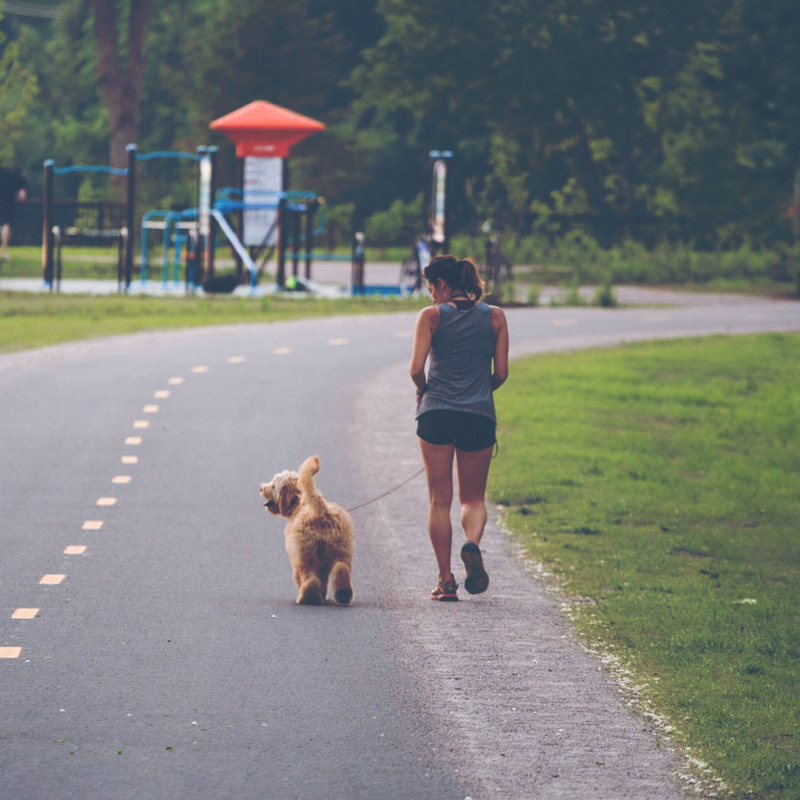 We, your dog’s original trainer and coach completely hands over the leash to you. This has been the goal from the day we first brought this 8-week old puppy home. It’s a very rewarding moment and often an emotional experience. We have raised your dog as our own and now he is your dog. Your dog is bonding with you. It’s a feel good moment, knowing all this time teaching, guiding and love put into your dog will now provide something quite special to someone other than us. One of our clients put it best when he told us ‘we basically sell happiness’. Interested in Owning a Peace of Mind Puppy? Get a Puppy!